Around 100 local children and young people will spend this Christmas in Foster Care and at youth refuges and Veritas House is calling on local residents and business to help bring some Christmas cheer to these special young people. Veritas has set up Christmas Giving Trees at their offices at 106 Russell Street, Bathurst; 29 Sale Street, Orange; and at the Chiropractic Health and Wellness Centre at 184 William Street, Bathurst; and is calling on local residents to embrace the spirit of giving and purchase a gift for a child or young person supported by Veritas. Each tree has on display gift tags that contain the Christmas wishlist for each child, a pseudonym name and their age, and local residents simply select a tag and bring it back with their wrapped or unwrapped gift. More than 80 local children and young people ranging in age from newborns to 18 will spend this Christmas in Foster Care and Veritas is hopeful local residents and businesses will help bring some Christmas cheer to these special children. “Children and young people enter into foster care for a myriad of reasons, but generally they have experienced a degree of trauma, neglect and abuse that required intervention and removal for their own safety and well-being,” explained Veritas House CEO, Jody Pearce. “Veritas House Foster Carers in Bathurst and Orange provide a secure, safe and supportive home environment to these children and young people, but there is no doubt that Christmas can still be a tough time. “We are hoping local residents and businesses will assist us to bring some joy into the lives of these special children this Christmas by placing a gift under one of our three local trees, so that we can make our annual Christmas Party on December 20 a special day the children and our carers will truly remember,” she said. Veritas is also hoping local residents and businesses who are unable to provide a gift will consider contributing goods or providing a donation. 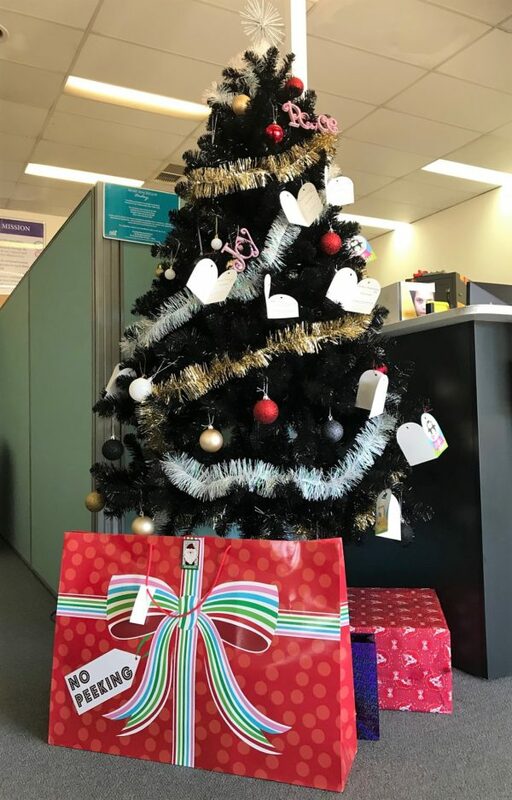 “We are hoping to make Christmas special for local young people who are experiencing homelessness by preparing a special Christmas lunch and dinner for the young people and staff staying at our youth refuges in Orange and Bathurst; and we also hope to fund ‘excursions’ to the beach, the Zoo or the Bathurst water park at Ben Chifley Dam, so that a time that can be pretty tough can be made happy and memorable,” said Jody. 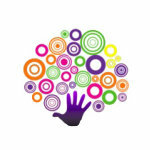 Tax deductible donations over $2 can be made through PayPal by clicking here: www.veritashouse.org.au or by contacting Narelle Stocks on 1300 01 1973.